Recycle and make kitty happy at the same time with this traffic cone scratching post! All you need is a glue gun, rope, and a traffic cone! 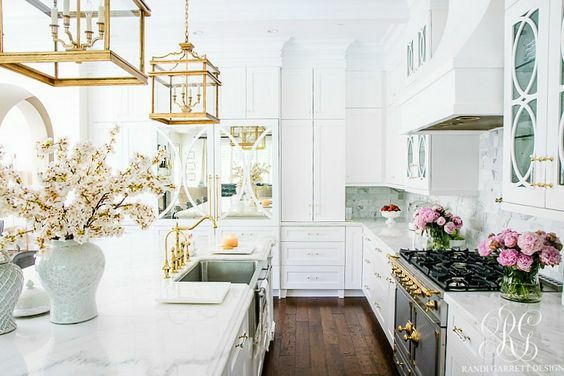 We love cats, but what we don’t love is scratch marks on our furniture! 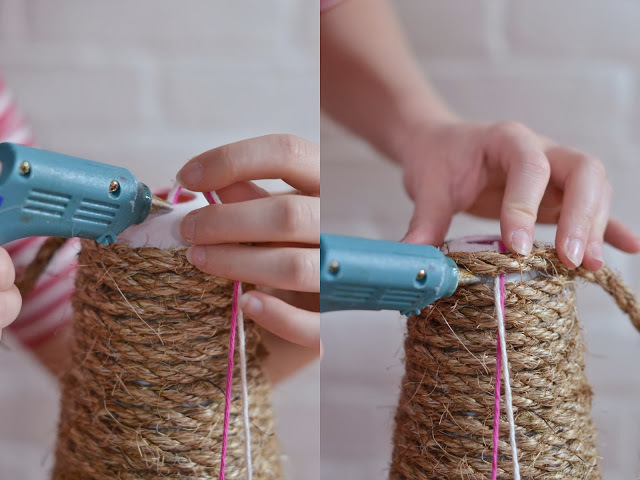 To save your carpets and sofas, make this easy scratching post for cheap. 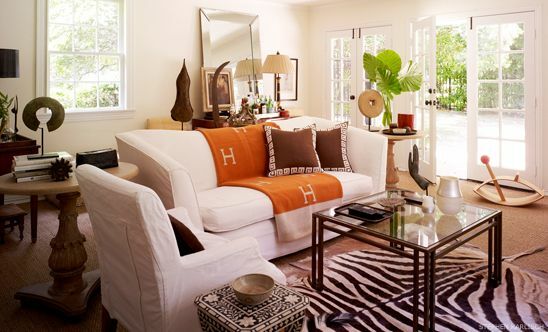 Salvage a traffic cone or purchase one at your hardware store, and don’t forget the sisal rope! We guarantee kitty won’t be able to stay away from her new favorite scratching post that’s not your sofa! 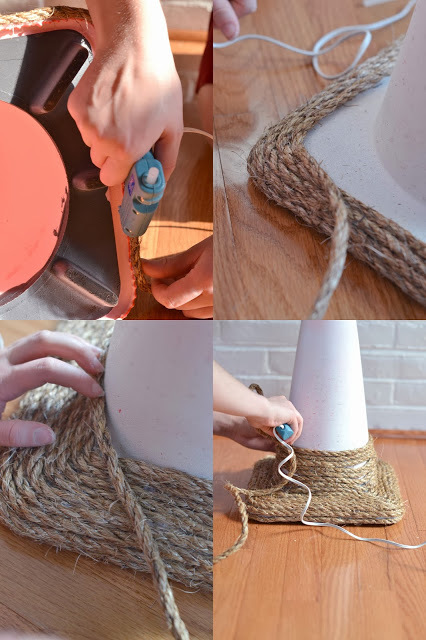 Spray paint your traffic cone so that none of the neon orange pokes through the sisal rope. 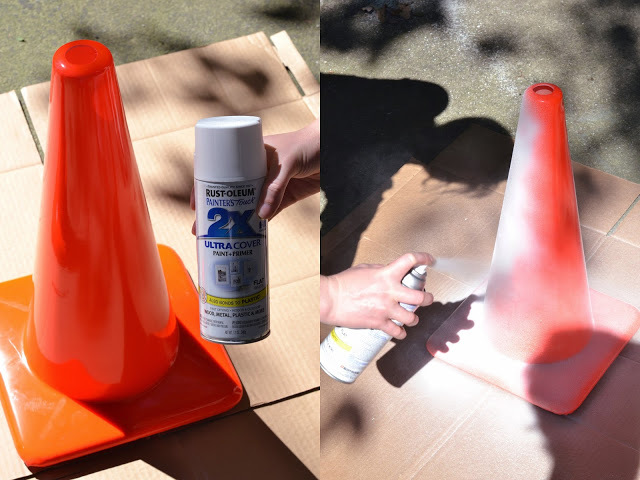 Allow the traffic cone to dry overnight. Start gluing the rope to the bottom of the traffic cone and work your way up. 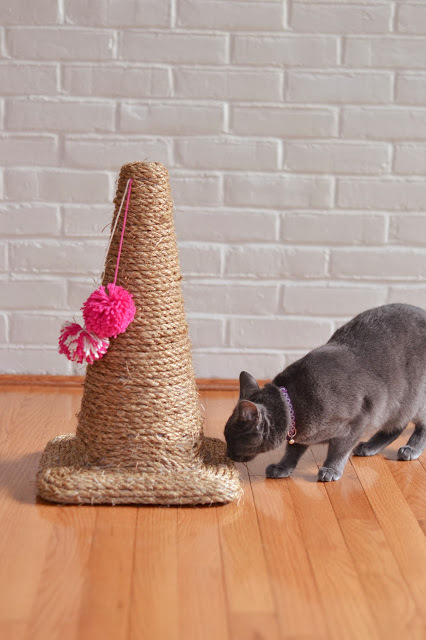 Once you get close to the top, get your cat toys and attach them to the cone using a piece of yarn. Drop the yarn into the top hole of the cone and glue it to the top. 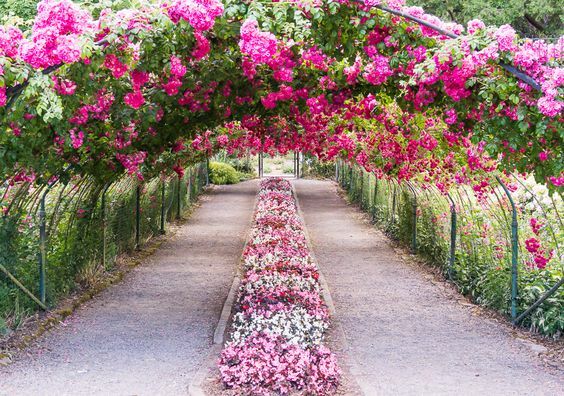 Wrap rope around the strings, allowing the toys to hang loose. Rub cat nip onto the new scratching post to attract your cat to it! 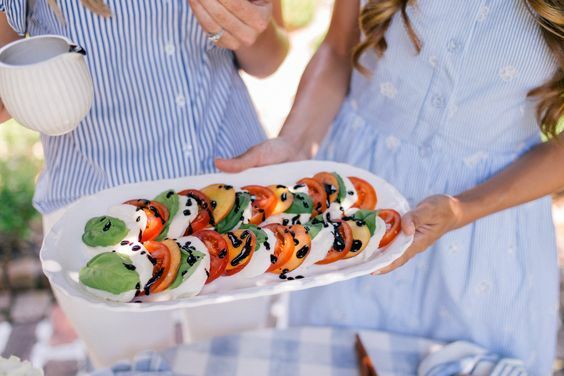 Photos and idea: So Fancy Blog. 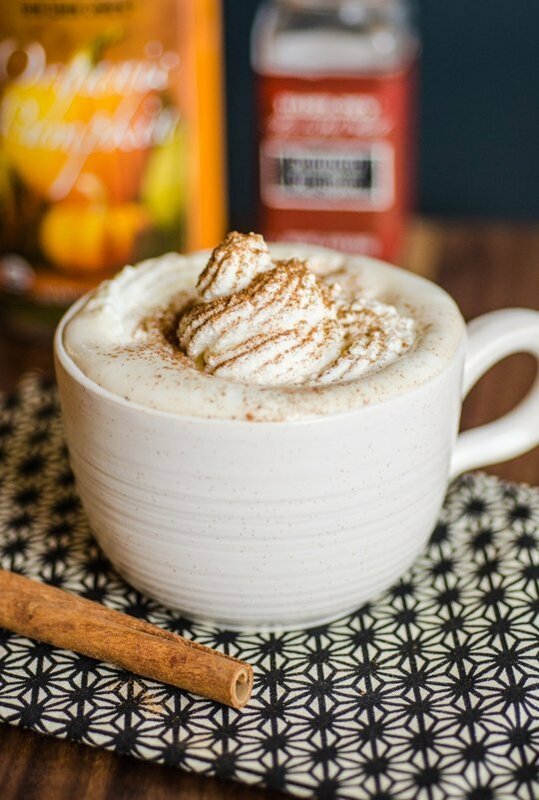 How to Make REAL Pumpkin Spice Latte – Tastes Just Like StarBucks! 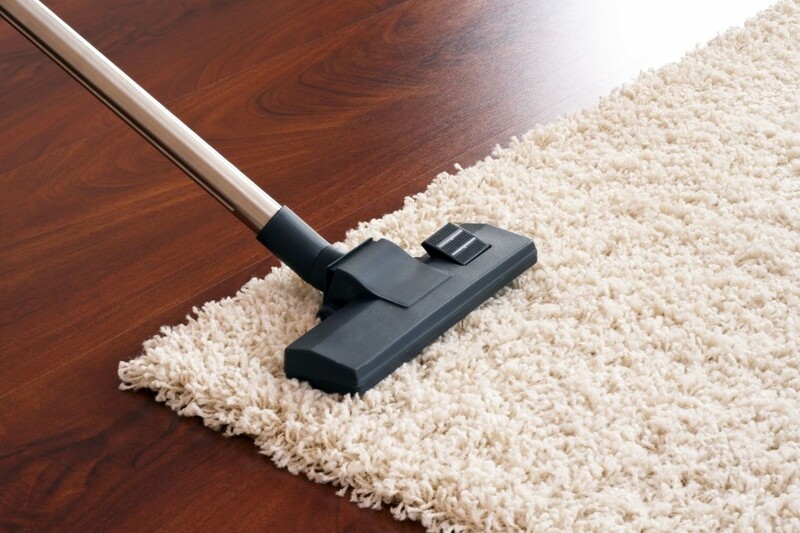 Get Your Area Rugs the Cleanest They’ve Ever Been!